Walnes Congas is 24 years old and is from the area of Pestal, Haiti, He is the oldest son of a very poor farming family. Eventually his parents had too many children to support so they sent him to live with an aunt in Port-au-Prince in hopes that he would have a better life. Walnes’ aunt was not able to support him. Eventually, Walnes was sent to St. Joseph’s Home for Boys when he was nine years old. Walnes always says “that if he had not come to St. Joseph’s when he did he probably would have ended up living on the streets”. Under the guidance of Michael Geilenfeld the Founder of St. Joseph’s Family, Walnes received his education and found a safe loving environment to grow into an effective leader. Walnes is now the Assistant Director at St. Joseph’s Home for Boys. He is also the director of the Resurrection Dancers and the lead choreographer at St. Joseph’s. In 2002 Walnes, as part of, “The Resurrection Dancers” performed for Pope John Paul II at the World Youth Day in Toronto. Several years later Walnes accompanied Bill Nathan to Bahia, Brazil for six weeks where he taught dance at the school of the arts for Brazilian street children. In 2008 Walnes attended the Duke Youth Academy for Christian Formation in Durham, North Carolina where Bill Nathan and Walnes Cangas were the first international participants. Walnes will be returning there in the summer of 2009. Walnes is preparing to attend college in Charleston, South Carolina focusing on art and computers. He hopes to begin classes there in 2010. Walnes is also an accomplished artist. He is the co-director of St. Joseph’s Community Art Center His usual medium is watercolors. He was commissioned to do a Pentacostal Painting for the Presbyterian Church of the USA headquarters in Louisville, KY. That painting hangs in one of the main buildings there. Walnes has illustrated two books, “Always Room at the Inn” and “A Gathering of Angels”. 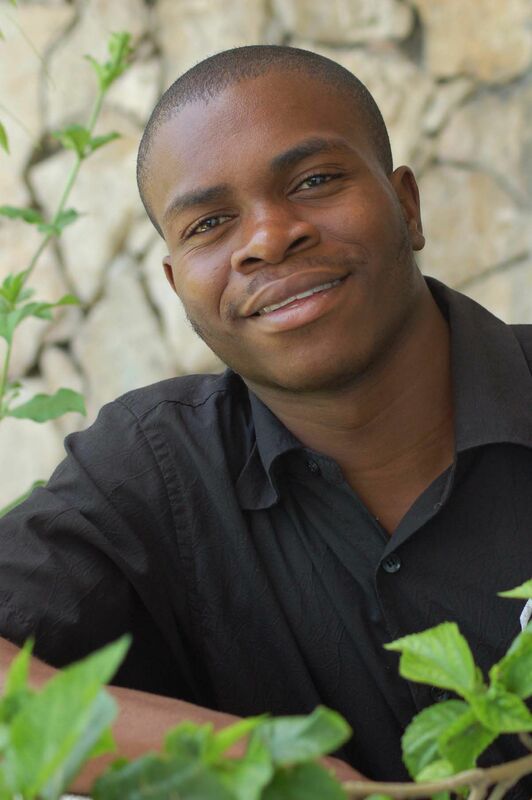 He is currently illustrating a new children’s book about the life of a shoeshine child in Haiti. The title of that book is “Shine” which will be released in the fall of 2009.